Ajanta Caves	Photo © PnP! In the year 1819, a British captain named John Smith went to a jungle in Maharashtra to hunt wild animals. While conducting the hunting exploration as a hunter, Captain Smith stumbled upon something unusual which he had never dreamt of before. It was a giant old cave carved with magnificent sculptures and murals inside in the darkness. When he entered the cave, he found some local people praying beside a small fire with flint stones in their hands and the area deep inside the cave was completely uninhabited, filled with bats and other wild animals. Captain John Smith, unable to comprehend the importance of the place wrote his name on the wall. However, the information of this new cave slowly spread among the people, through Captain Smith’s mouth, until in 1848, The Royal Asiatic Society took the initiative to clear the surrounding land to make the cave mouth accessible for further archaeological findings. 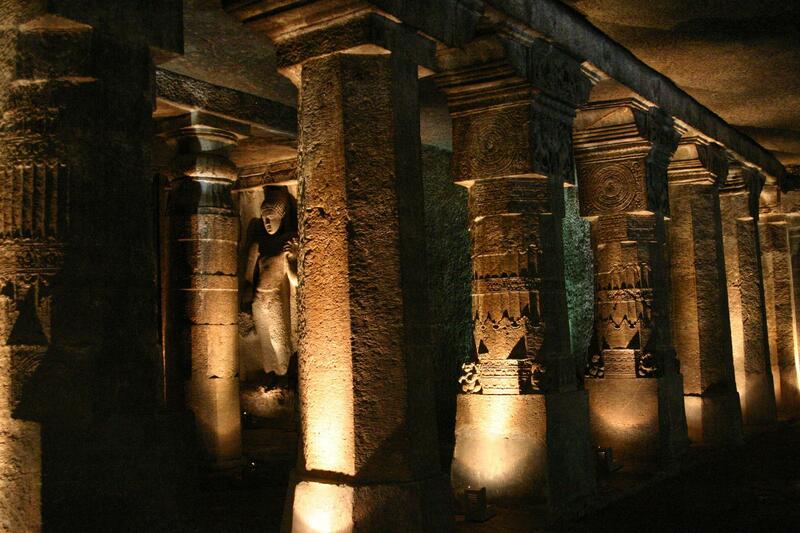 This site is presently known as the ‘Ajanta Caves’. 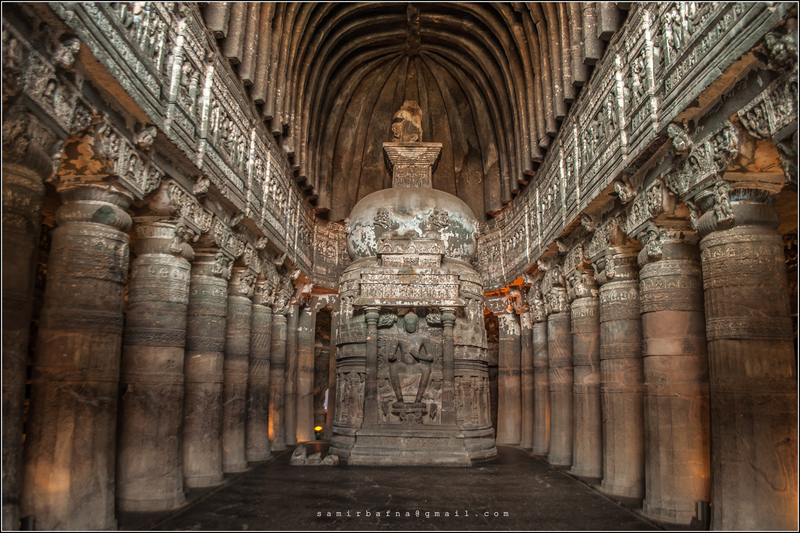 The Ajanta heritage site is not just one cave, but it comprises of around 30 caves. Barring a few which are unfinished, most of the caves depict the life and teachings of Lord Buddha through some meticulous mural work and sculptures done on the cave’s walls. Ajanta Caves have been a matter of international importance. In 1983, UNESCO marked it as the World Heritage Site and is now under the protection of the Archaeological Survey of India. Being in the state of Maharashtra, the spoken language of the local people in and around this caves is Marathi language. Some of the localities even with their minimum educations, can also speak and understand Hindi and English. According to the historical sources, the man-made Ajanta caves started transforming into its shape from a very early age in history and the development of the cave museum of impeccable sculptured art forms- slowly progressed with the course of time. The caves represent the marvels of the Buddhist art and sculpture, spread over the lifetime of Buddha Himself. Records further indicate that the two main sects of Buddhism, which are Mahayana and Hinayana, stemmed from this cave location. For as long as 800 years, these caves were used by the Buddhist monks to live, educate, and spread the teachings of Lord Buddha. The first phase of development was during the time of Satavahana dynasty and the second phase was during the time Vakataka rule in India. All the caves are numbered by the Archaeological Survey of India’s archaeologists for the purpose of identification and to conduct detailed study. The first five caves (9, 10, 12, 13,15A) were probably developed as early as 300 BC – 100 BC under the patronage of the Satvahana kings. Cave 9 and 10 are the >em>Chaitya (a prayer hall with a stupa at one end) while 12, 13, 15A caves are the Vihāras (Buddhist monasteries). The second phase of development, which consists more of sculpturing these beautiful art forms, started around the 5th century ADE, when most of the caves were structurally constructed and were in use by the Buddhist monks. All these caves were said to have been built under the patronage of King Harishena – an emperor of the Vakataka dynasty. Every cave is unique in their own form and bears a rich collection of murals and sculptures on their walls. Cave 16 and Cave 17 is full of murals of the Jataka tales (an ancient Pali text depicting the former life of Buddha inscribed on the wall. Caves 1 – 8 and 14 –17 were the monasteries; Cave 19 and Cave 26 were the prayer halls, and Caves 20-25 were treated as the residential areas. To sum up, the following are the caves that you should not miss when you visit Ajanta, which are essentially Cave 1, Cave 2, Cave 16, Cave 17, Cave 19, and Cave 26. Ajanta is quite impossible to explore within a single day. If you have a strong inclination towards Buddhist art and culture, it may take at least a week to explore the intricate artwork inside these caves. If you have planned to visit the Ajanta caves, you can also try to visit >em>Ellora caves and Nashik, as they are very much accessible from Ajanta within a short time. There are around 34 caves in Ellora which bears resemblance to the Ajanta caves from the point of its architecture style. 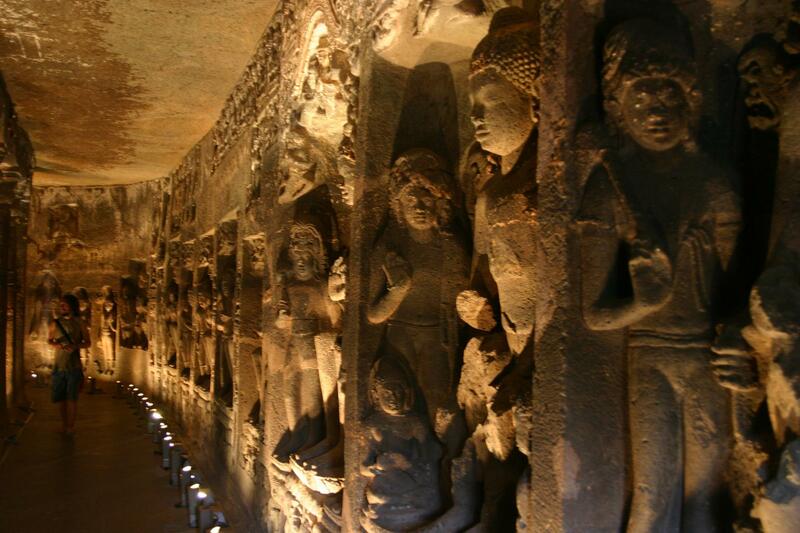 The caves showcase a supreme collection of the Buddhist, Hindu, and Jain sculptures of the ancient times. 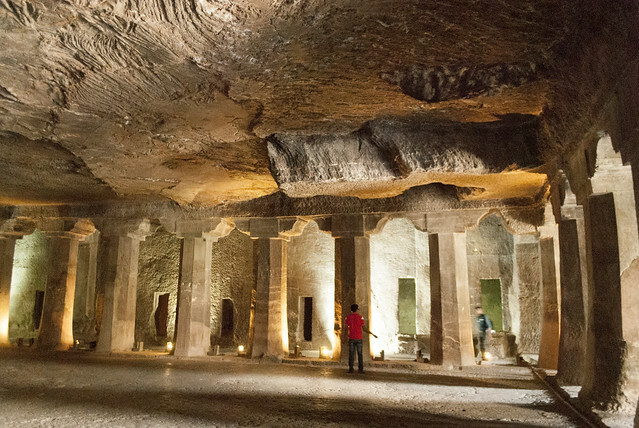 Out of the total caves, 12 caves have different sculptures of Buddha; 17 caves with the sculpture of Hindu deities and the other 7 caves have the sculpture of important Jain preachers on it walls. This city is referred to as the ‘Green belt’ of Maharashtra and is famous for the different varieties of fruits produced here all through the year. Nashik is a developed city and is also famous for the production of thirst-quenching Indian wines, under the brand name of ‘Sula’. While in Nashik, be sure to visit Trimbakeshwar, Stone Age Site; The Dudhsagar Fall, Anjaneri Parvat; ‘Sula’ Wine orchards, Ganga Ghat; Sita Gufaa (caves), Phalke Smarak; Muktidham, Pandavleni; Panchavati, Tapovan; and Someshwar. You can also enjoy trekking in the nearby hills of Nashik. In order to reach Ajanta caves by flight, the nearest airport is in Aurangabad, Maharashtra which is well connected to other major cities of India. There are daily flights from Mumbai and New Delhi to Aurangabad. The distance from the airport to Ajanta is around 65 miles. You can hire taxis from the airport to reach the location. If you are keen to travel by train, Jalgaon is the nearest station. There are frequent train services from Mumbai, Kolkata, Chennai, and New Delhi. The distance between the rail station and the cave is around 35 miles. You can either hire a taxi or take a local bus to reach Ajanta. 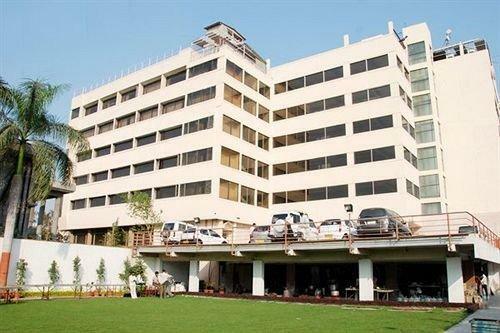 Aurangabad is well networked with the national highways in India and you can avail of luxury bus services from major cities like Mumbai and Nashik. Ajanta caves remain open on every day of the week, except Monday. Its opening hours are from 9:00 AM – 5:30 PM. As a foreigner you need to pay $ 5.00 USD for entry. For the camera (still/video), you need to pay an extra ₨ 5 ($0.08) . However, be sure not to use flash since it is strictly prohibited — for the sake of preserving the ancient colored frescoes in the cave’s walls. 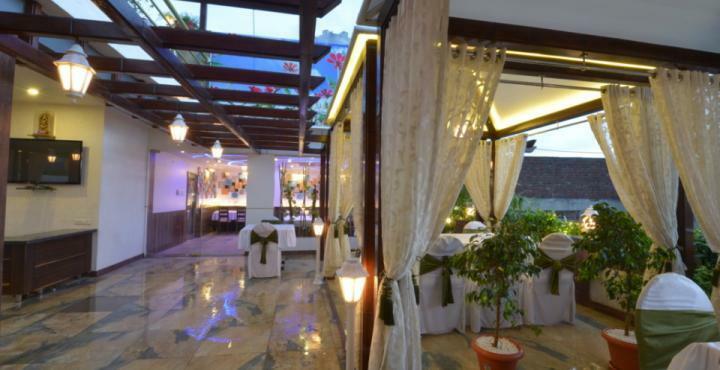 If you are planning to stay near the caves, the best option would be to check for Hotel Kailas. 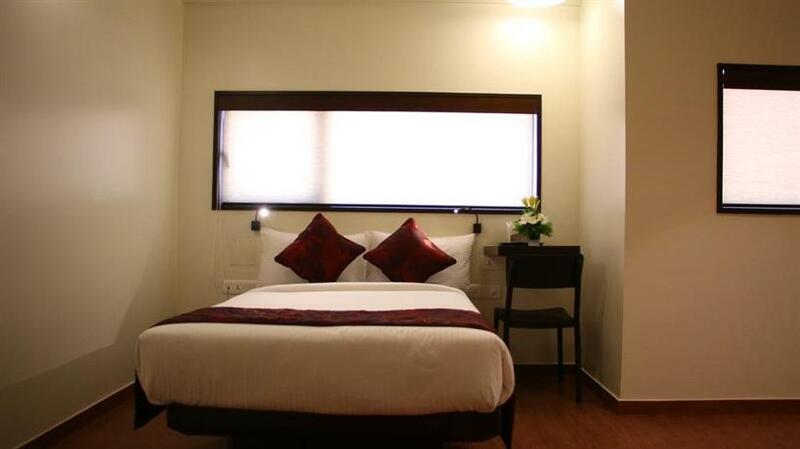 It’s a decent budget hotel that has various facilities like restaurants, library, and internet connectivity. 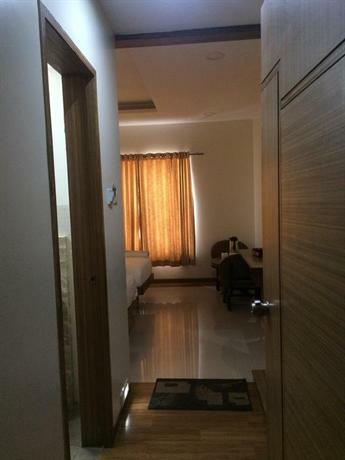 Another option would be to check out the holiday resort of Maharashtra Tourist Development Corporation, which also lies in close vicinity of the cave. 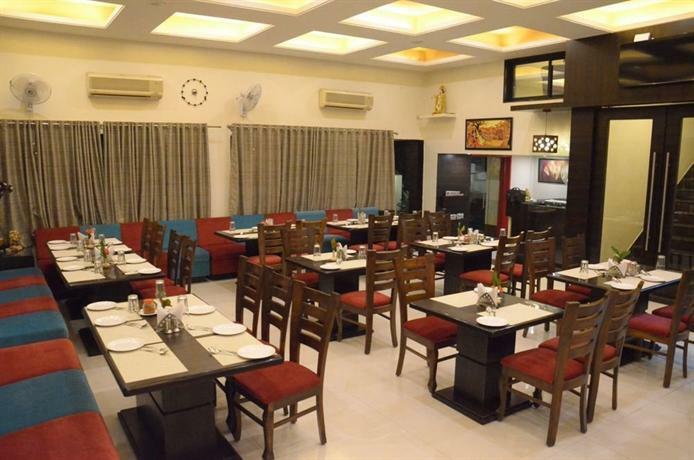 Other hotels that are a bit far away from Ajanta are Lemon Tree Hotel, Hotel Riviera Executive, Hotel Atithi, Ambassador Ajanta, The Manor Hotel, Keys Hotel, The Aures, Vivanta, Hotels Arts Executive and Amarpreet Hotel. While you stay in Ajanta, you can also cover the Ellora caves. The distance between both the places is around 67 miles and it takes two hours by road on a private car. If you are not in a hurry, you can enjoy the whole day at Ellora and return again to Ajanta within the same day. In order to maintain and respect the traditional art form of India, Aurangabad organizes a four-day cultural extravaganza where a host of renowned Indian classical musicians and traditional Indian dancers perform. 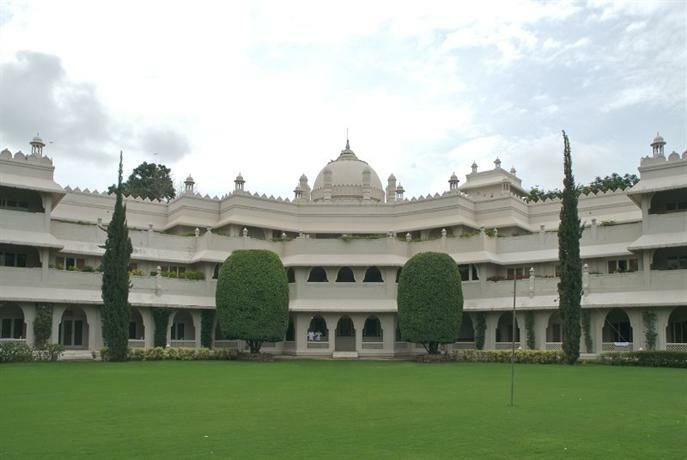 The program is held at Soneri Mahal – a historical building located on Paharsingpur, which is around half a kilometer from the suburbs of Aurangabad. As a foreigner you need to pay ₨ 100 ($1.60) and the timing is from 8 PM – 6 AM in the morning. Indian classical music festivals are meant to performed in that manner since there are individual Raga s associated with different parts of the night until dawn. The best time to visit the Ajanta caves is from October – March as the weather remains cool enough for the visitors to enjoy this architectural marvel in these regions, since you may feel pretty hot inside these caves during the summer months.